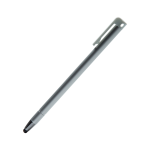 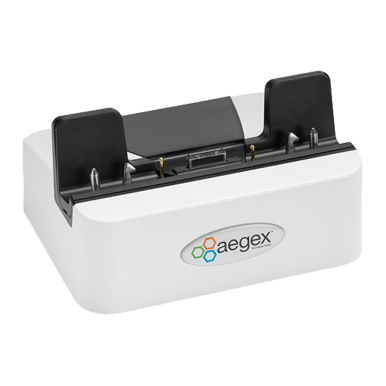 15% off when purchased as a bundle – Includes charging station, leather carry case and passive stylus. 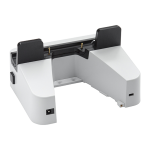 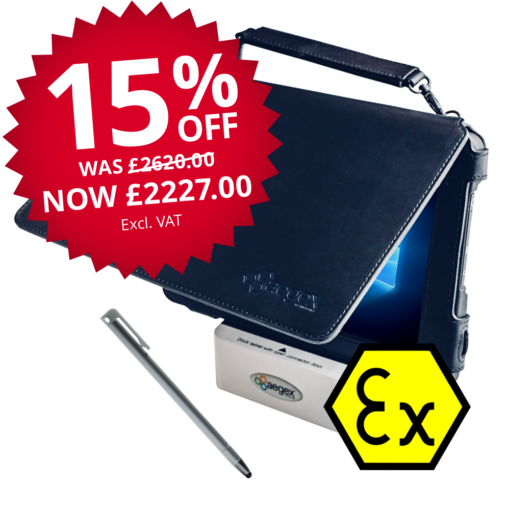 15% off whilst stock lasts – Includes charging station, leather carry case and passive stylus. 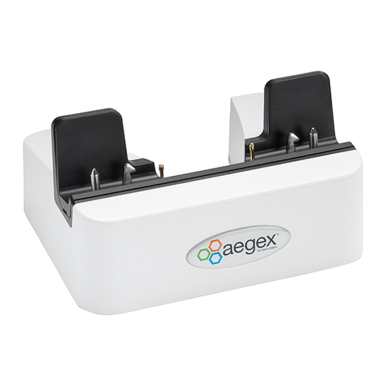 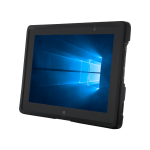 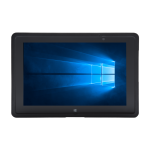 This Aegex 10 intrinsically safe tablet (WiFi only) is the first zone 1 certified tablet to use Microsoft’s Windows 10 operating system, a major plus for customers who use familiar apps such as Microsoft Office and Outlook. 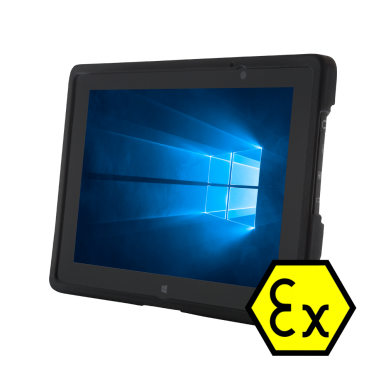 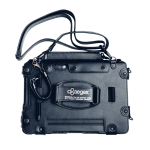 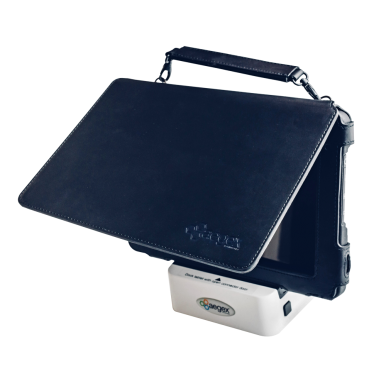 Purpose-built (meaning no bulky secondary casing) for use within ATEX/IECEx Zone 1 and UL913 Class I, II, III Division 1 hazardous areas, this tablet is less than half the price of it’s nearest competitor.